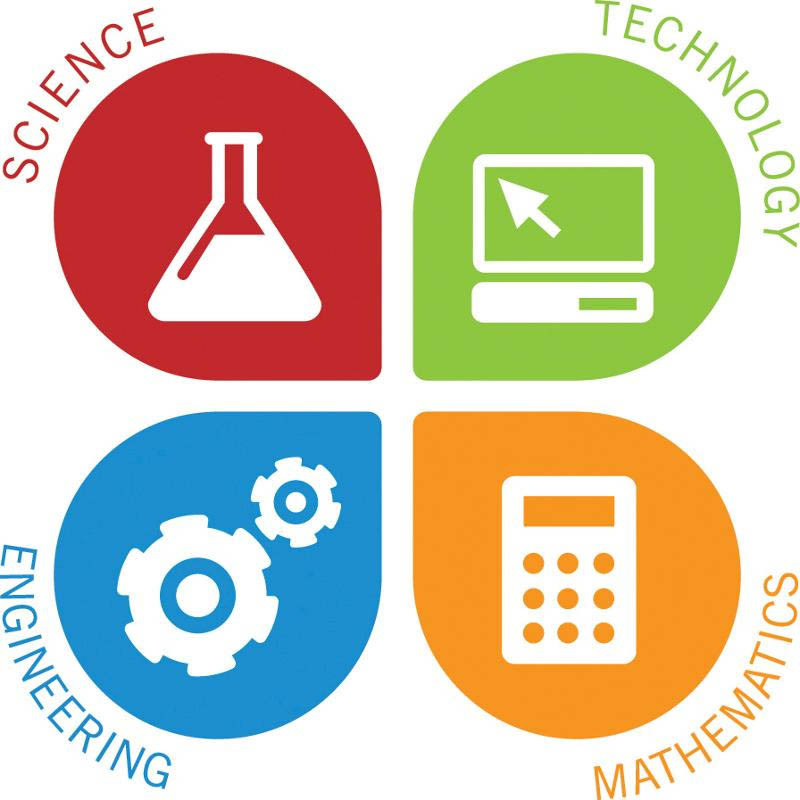 Why Choose Gizmo’s Lab After School Clubs and Science Workshops for Primary Schools? Our After School Clubs and Science Workshops are significantly more affordable in comparison to child care and other science clubs. We are situated and operate within the familiar environment of the school, giving you peace of mind. Our clubs and Science workshops are situated within school premises – this prevents children from wandering off. They help develop children’s social skills and confidence as they interact with each other. It’s a great place to learn new skills in technology and science. It’s an opportunity to work as science cadets in a team focused on ’real life projects’ – just like in the ‘real world’. Taking part gives your child a sense of achievement and builds their confidence. Your child gets to take home their completed projects and show just how wonderful and unique they really are. Our clubs are linked to the British Science Association CREST star investigator projects which runs alongside the STEMS pathway, giving your child a sense of pride.